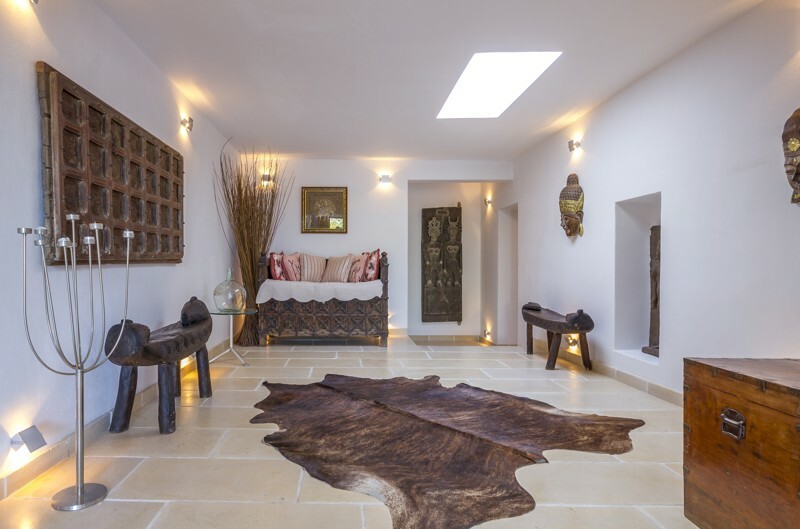 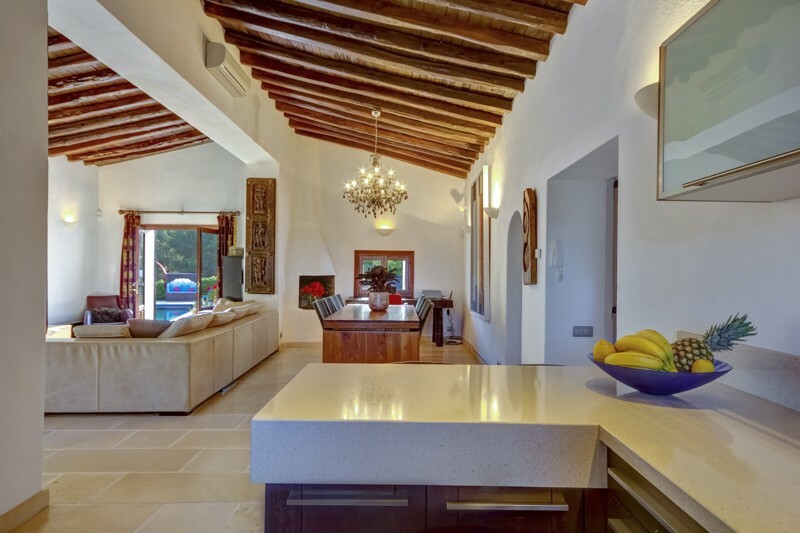 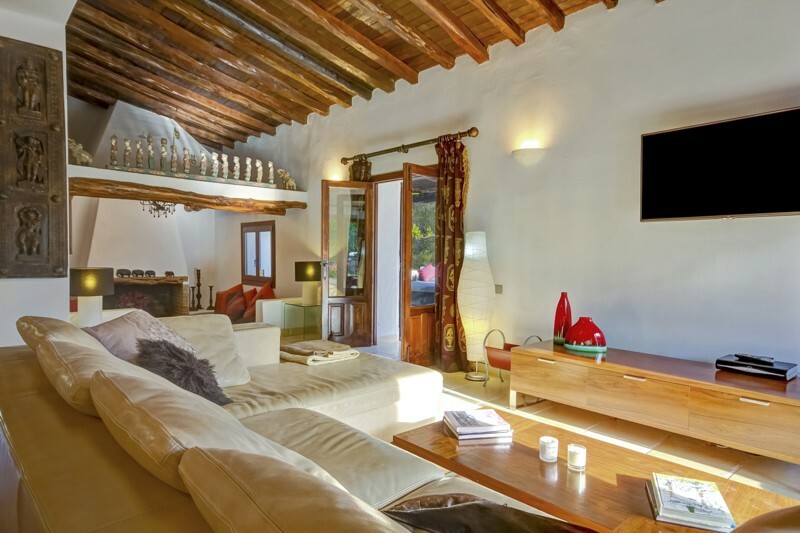 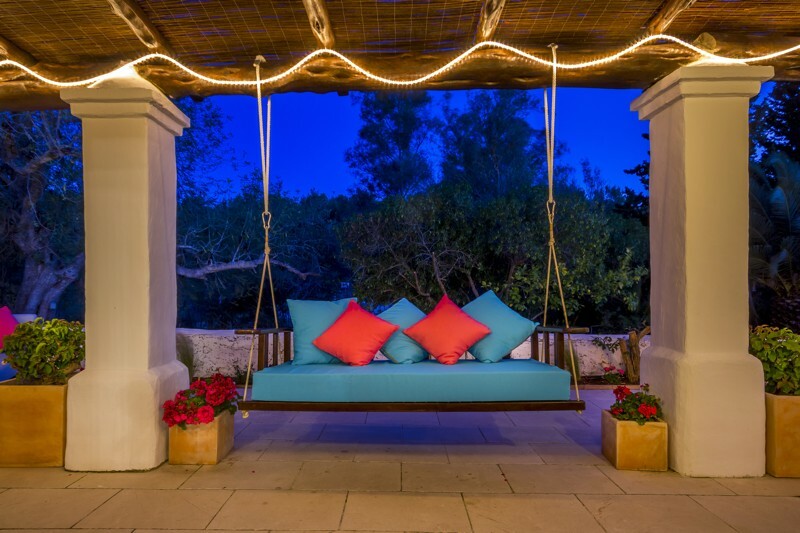 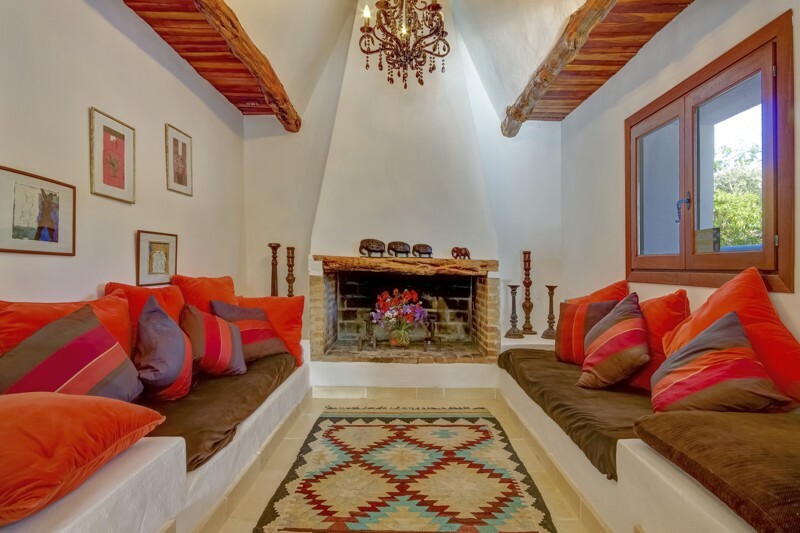 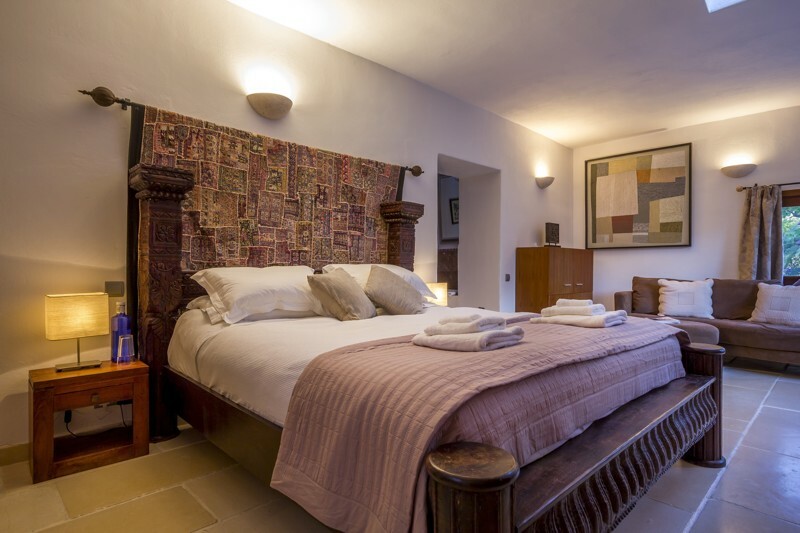 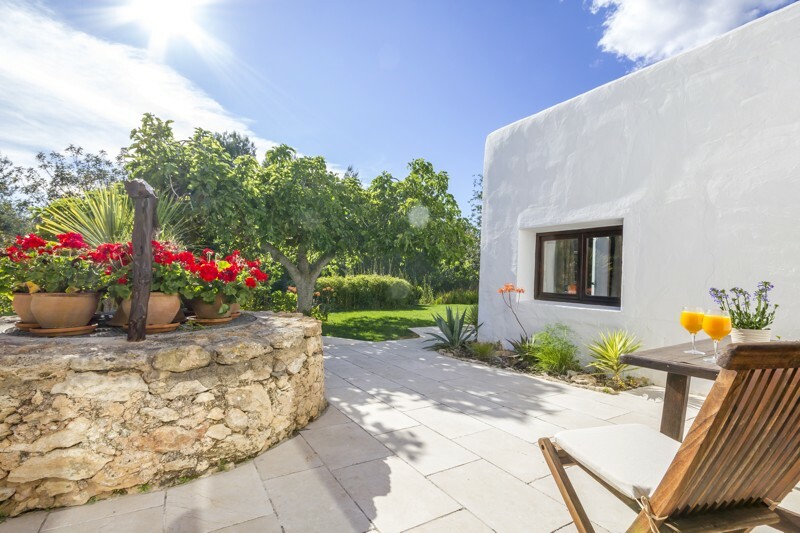 Casa Hamaca is a charming recently renovated finca located between Santa Gertrudis and San Lorenzo in the countryside. 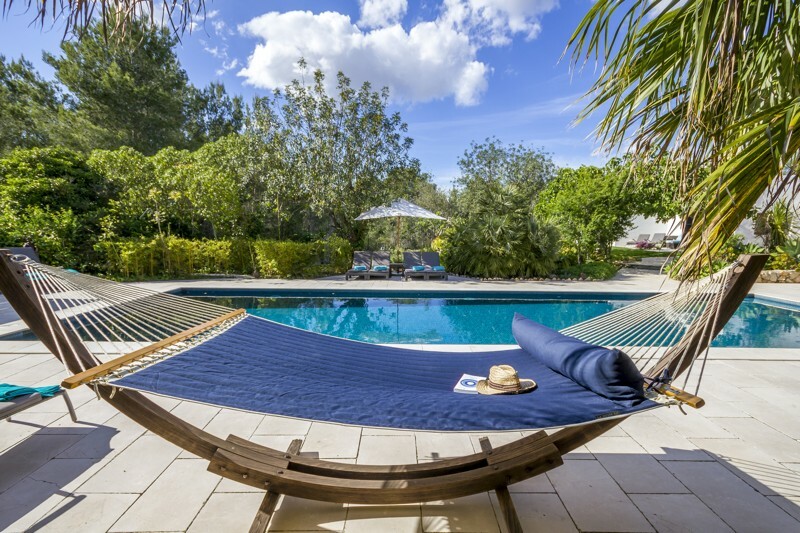 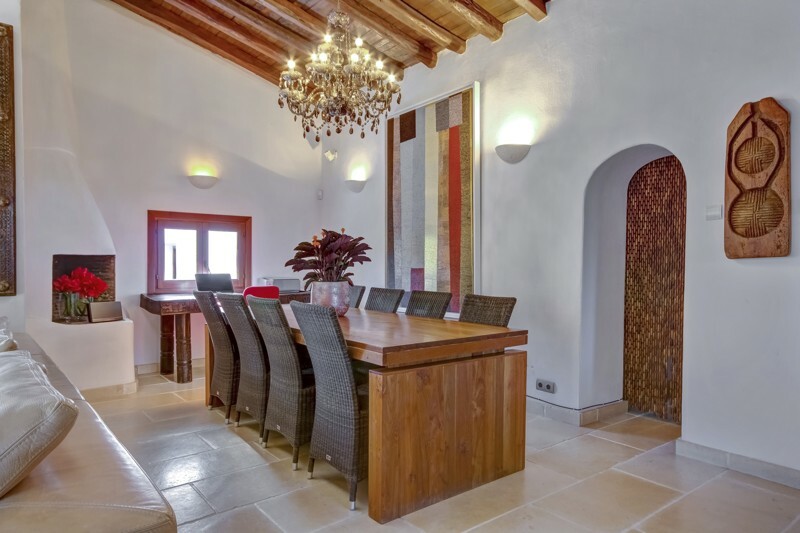 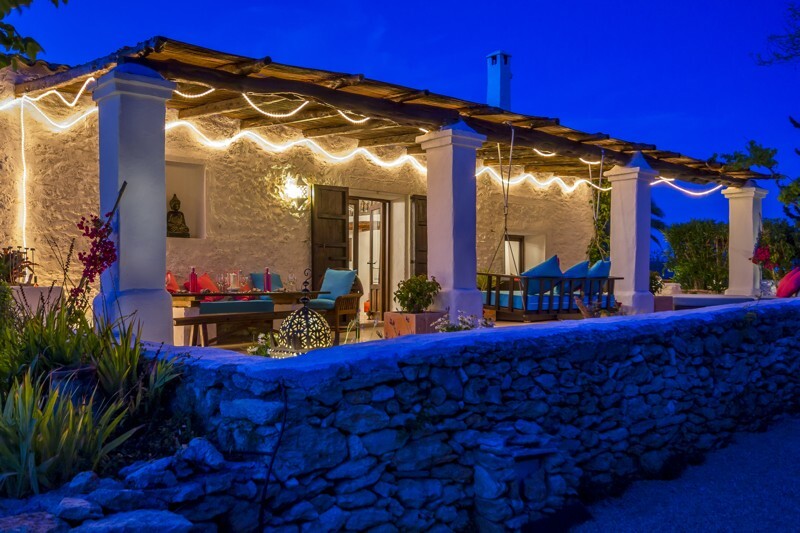 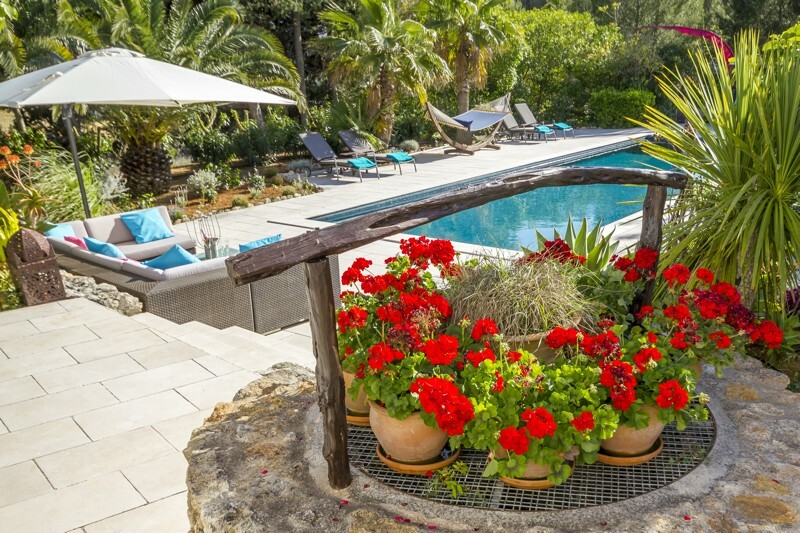 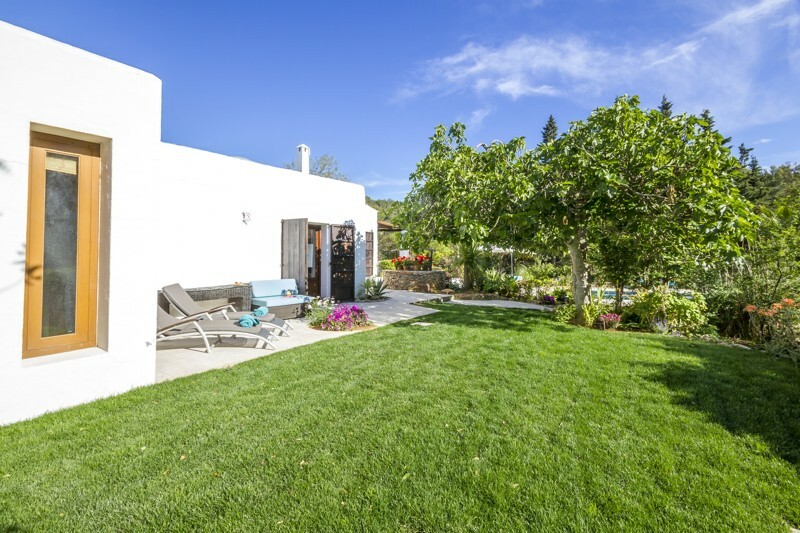 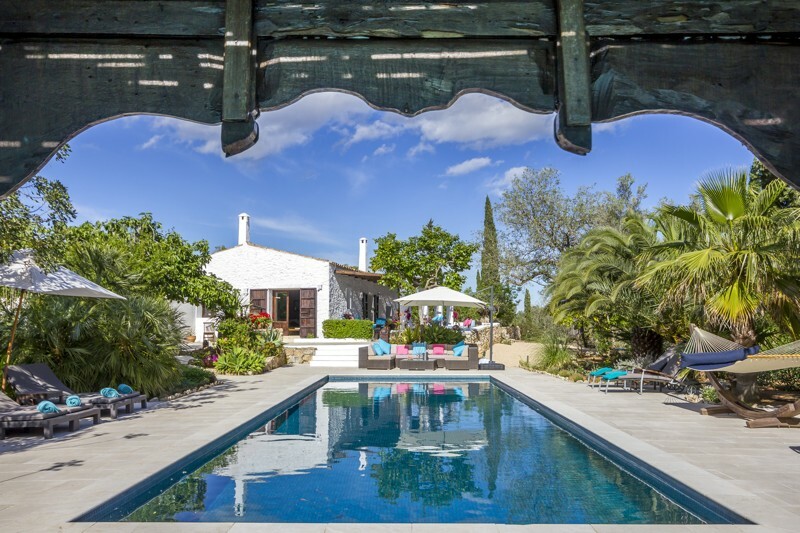 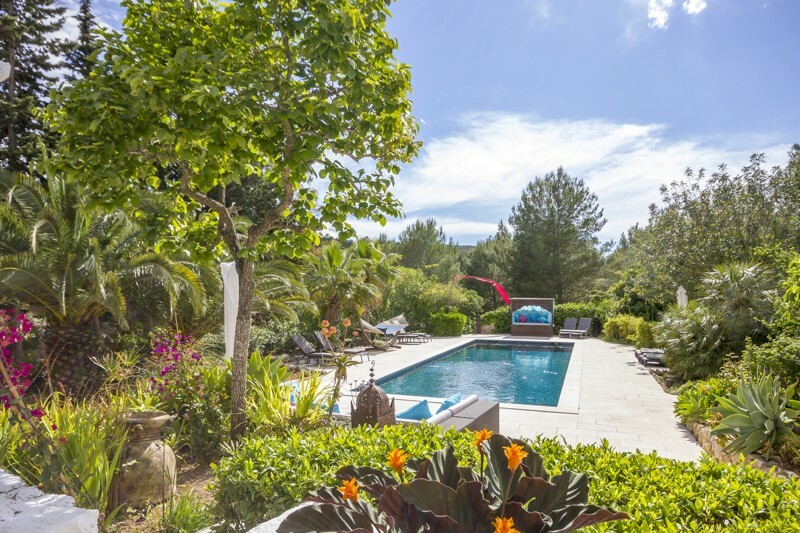 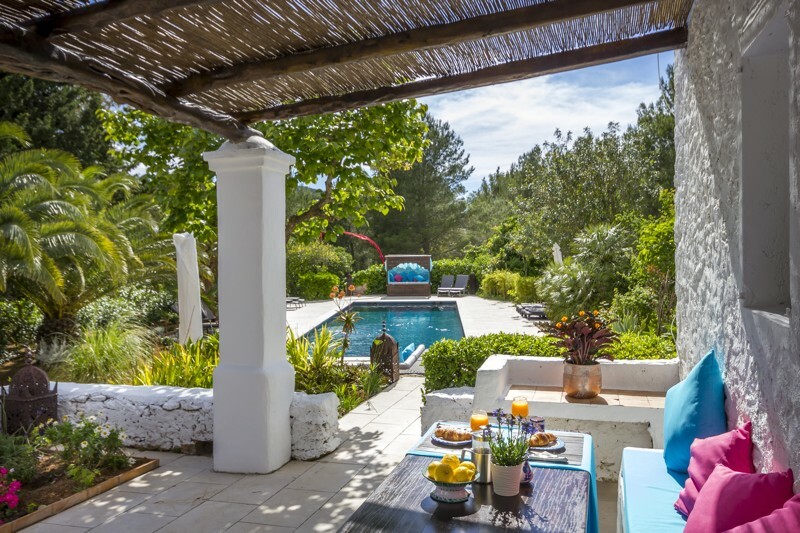 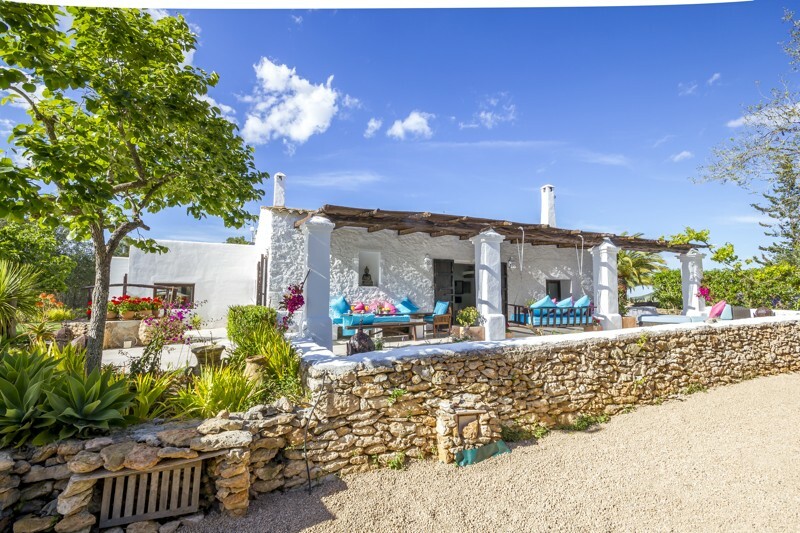 The owners have retained the charm of an older finca while providing a modern environment consisting of up to date bathrooms,air-conditioning,under floor heating a good sound system and high speed internet.The finca is charmingly furnished and has high quality bed linens and towels. 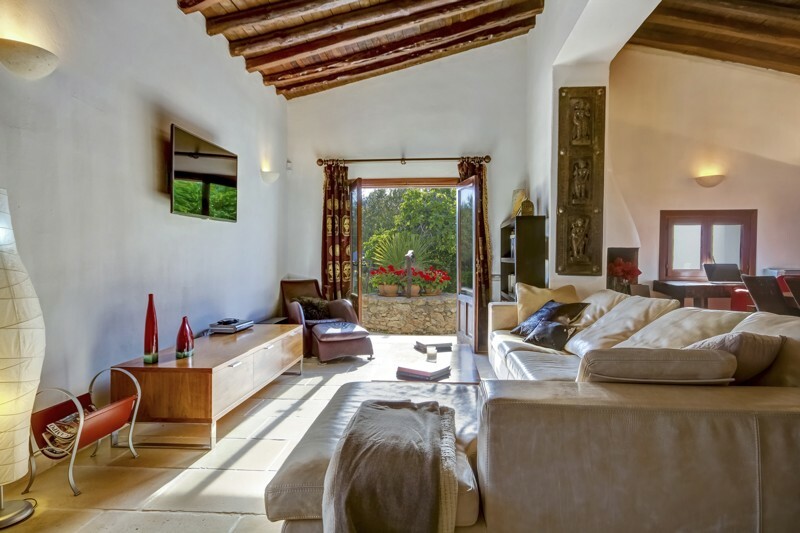 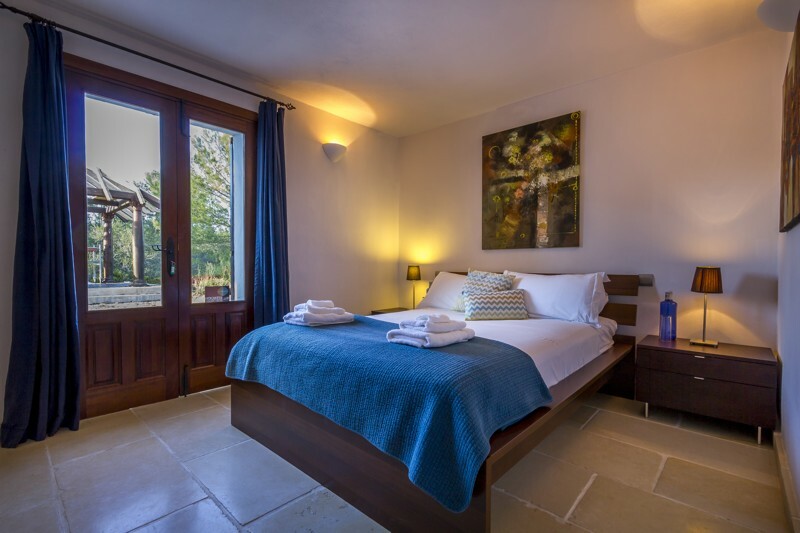 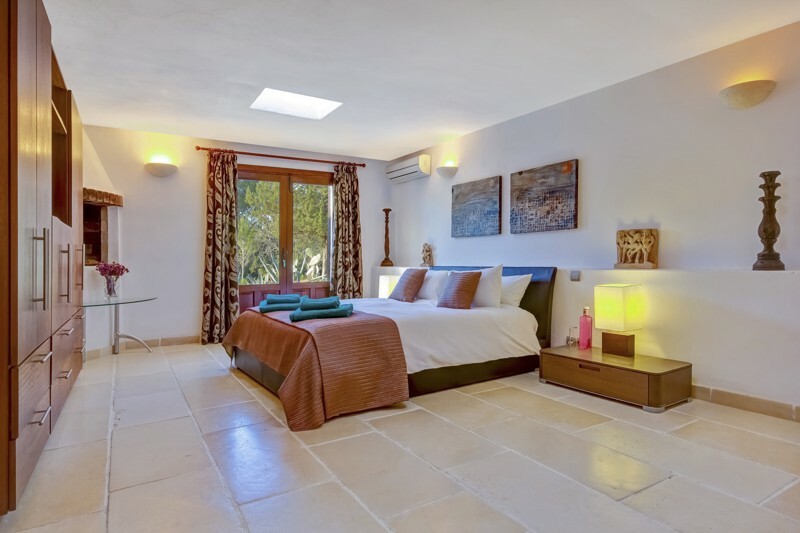 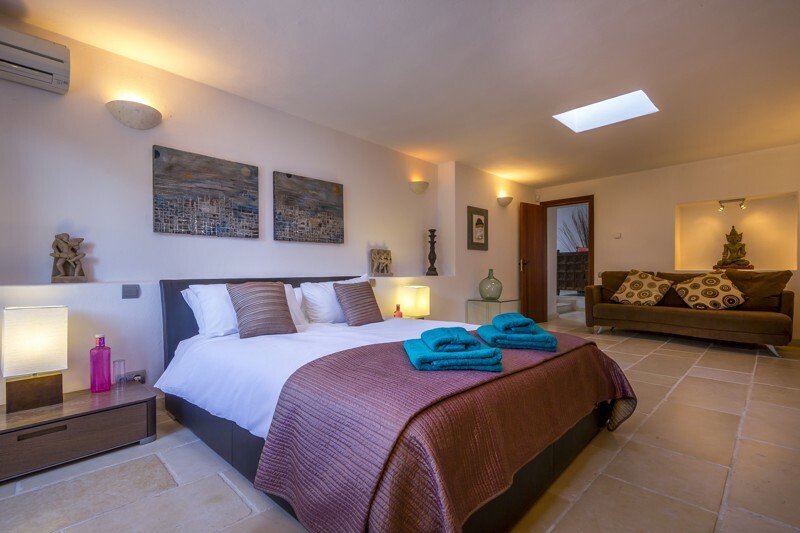 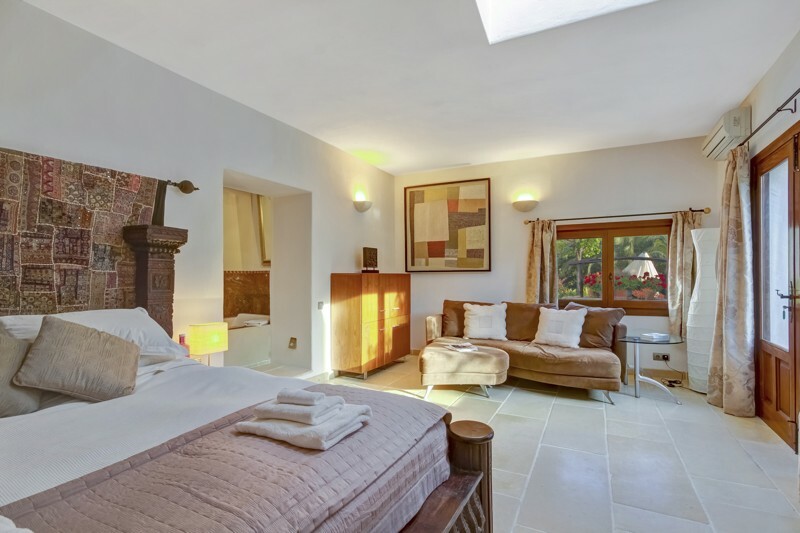 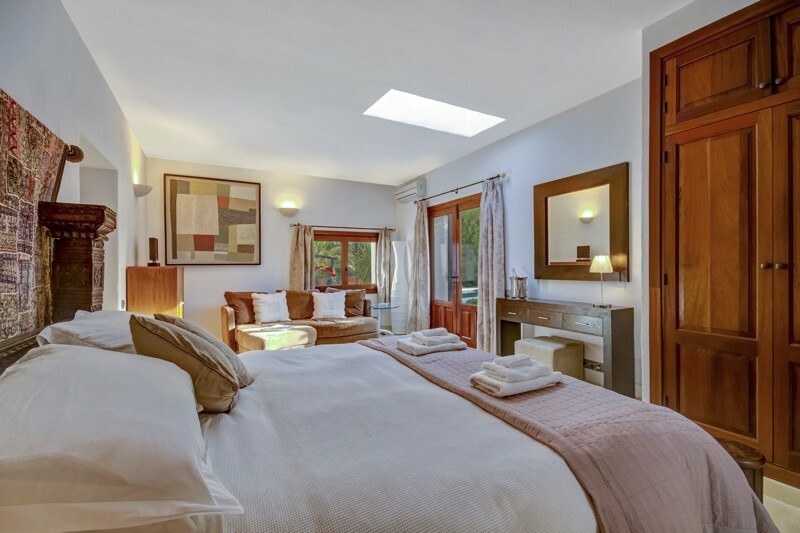 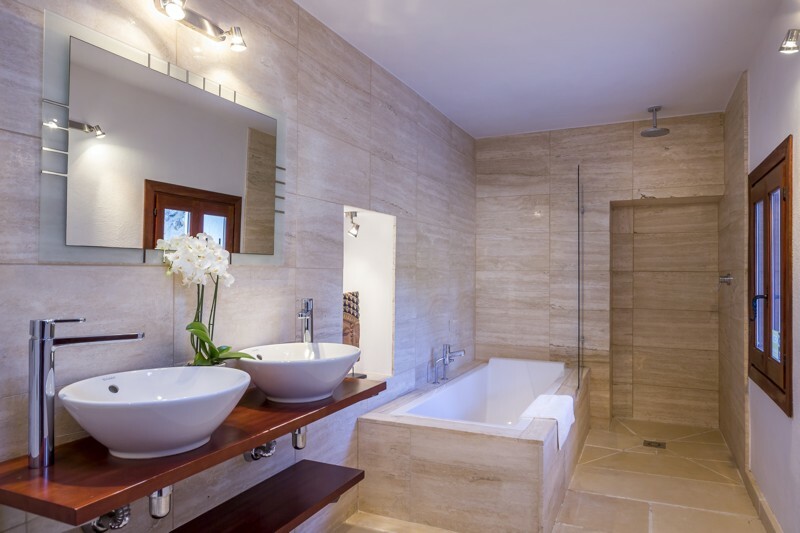 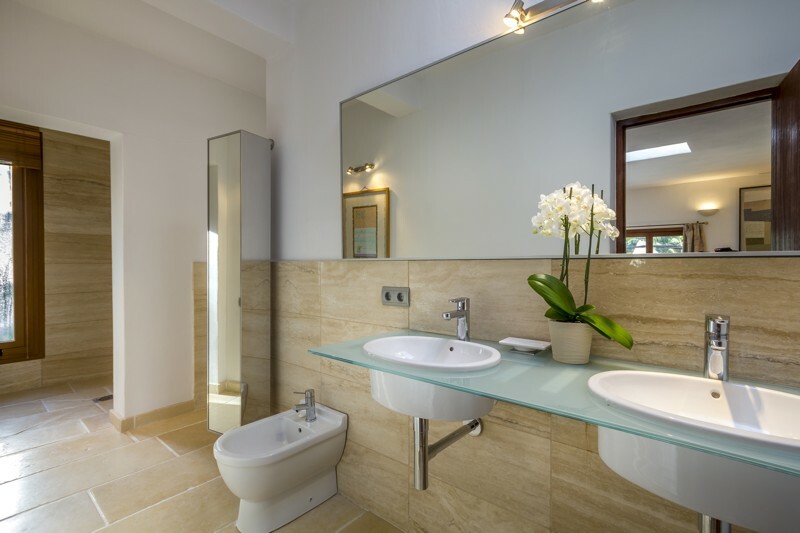 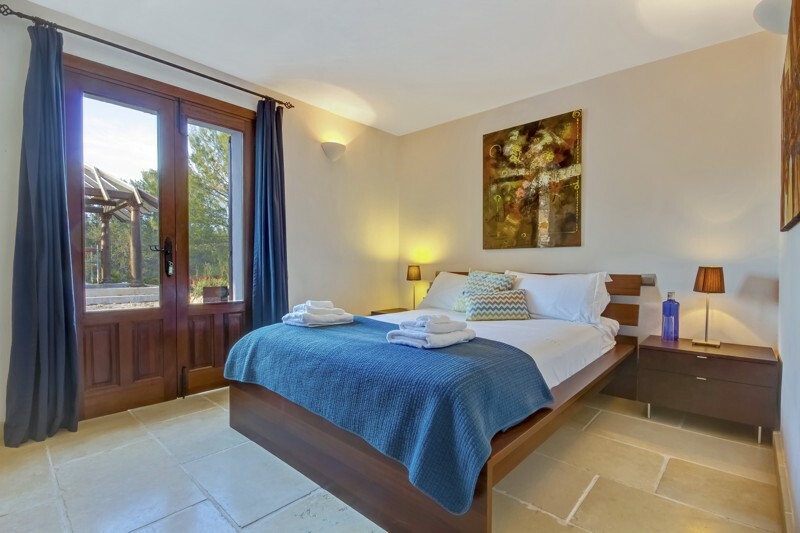 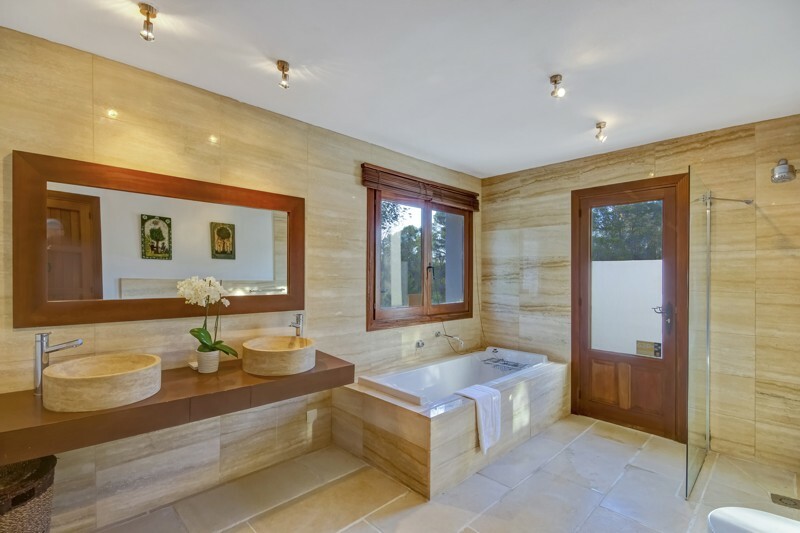 In the finca are four bedrooms all with en-suite bathrooms, three of these are doubles and one is a twin bedroom. 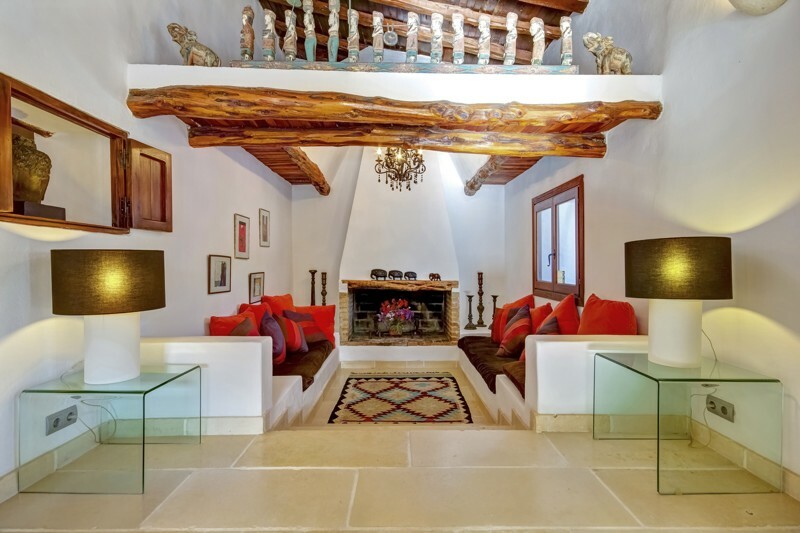 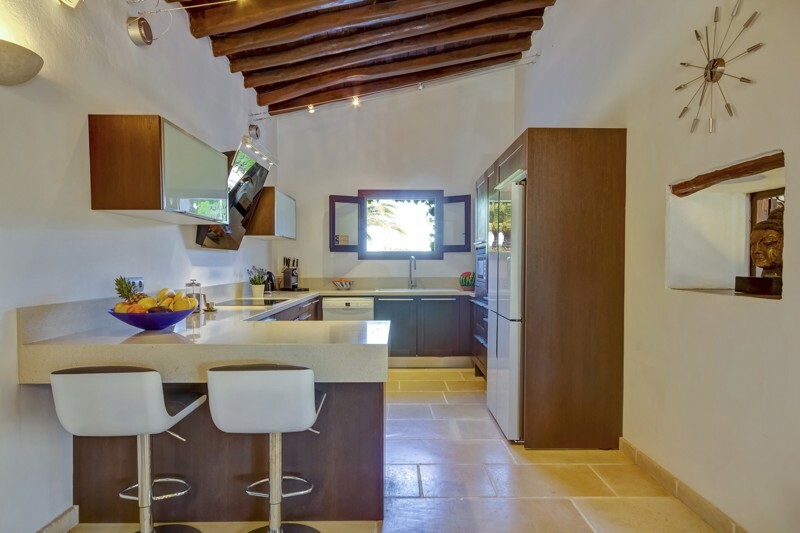 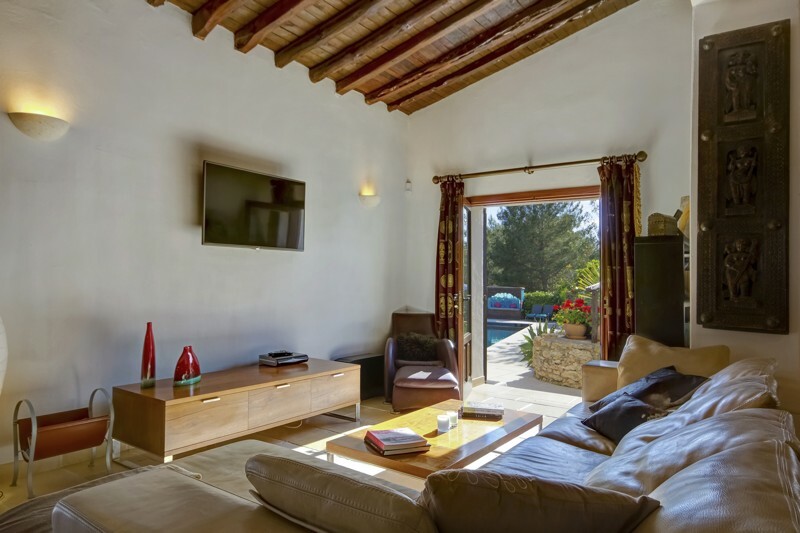 There are two lounge areas one modern and equipped with large wall mounted plasma & satellite TV, the other is a traditional style area with ‘finca’ fireplace and chimney. 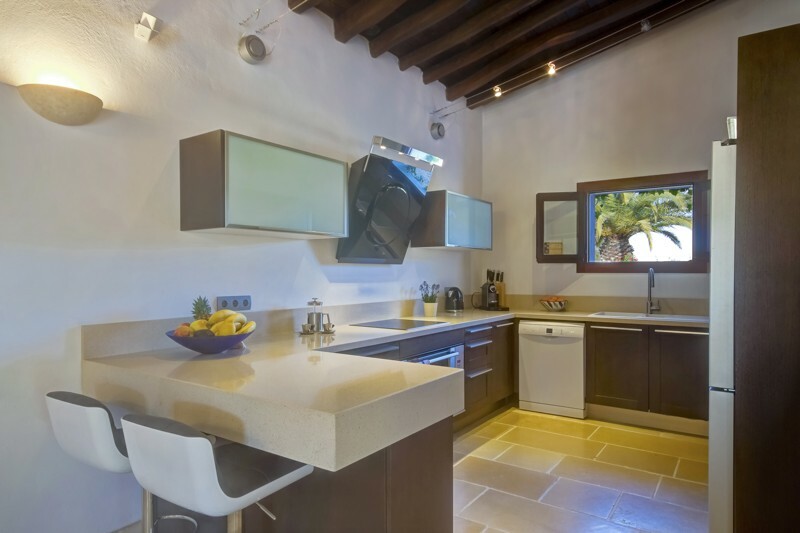 There is also a dining area, modern kitchen, small office and a laundry room. 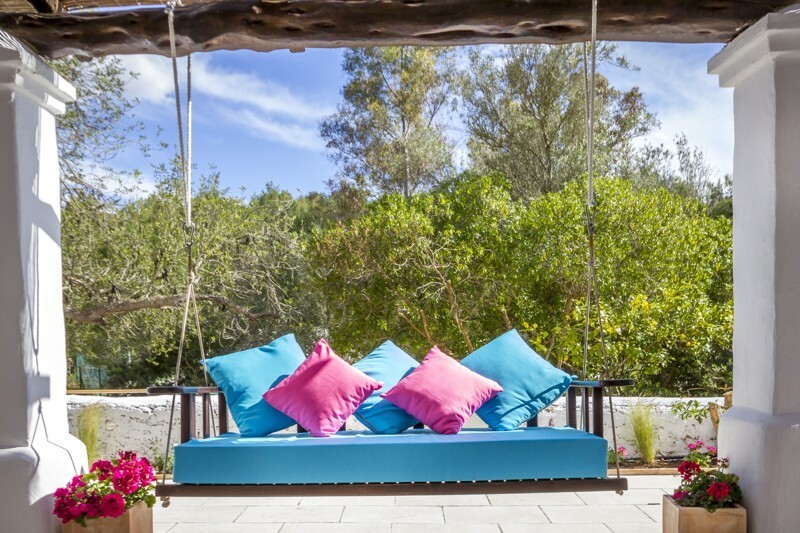 The beautiful mature garden features a large swimming pool and terrace area and a Bali style chill out pavilion. 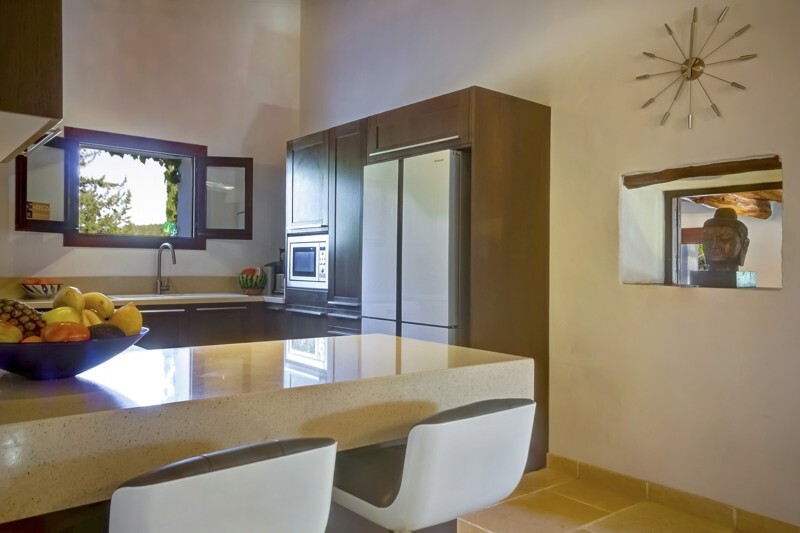 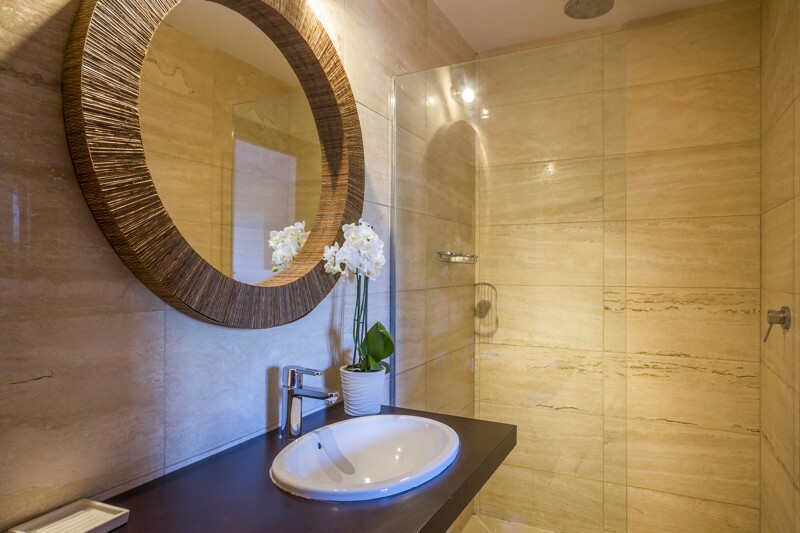 A maid service is provided for two hours each morning and she will undertake general duties such as tiding up, loading & unloading dishwasher, bed making and general cleaning. 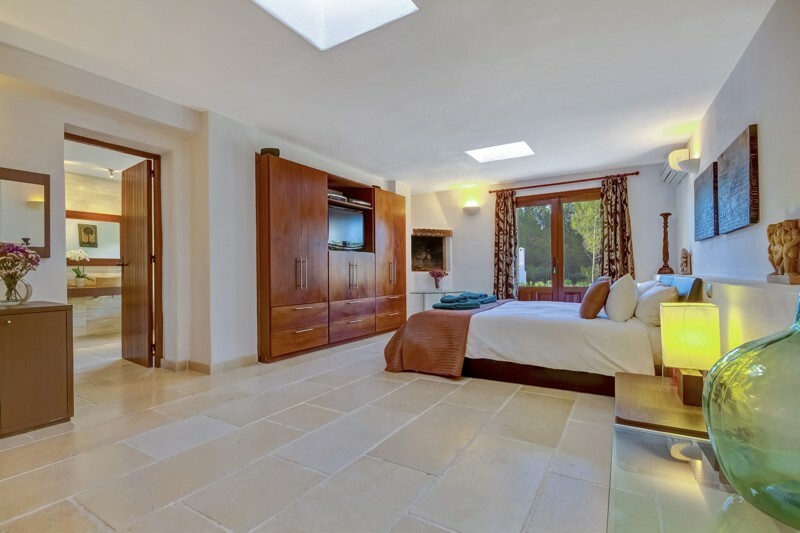 There is a floodlit tennis court on site, shared with a neighbouring villa. 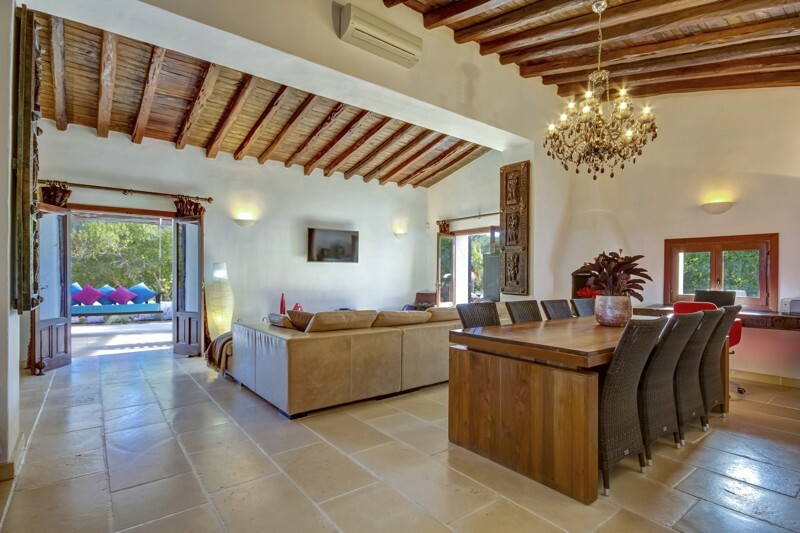 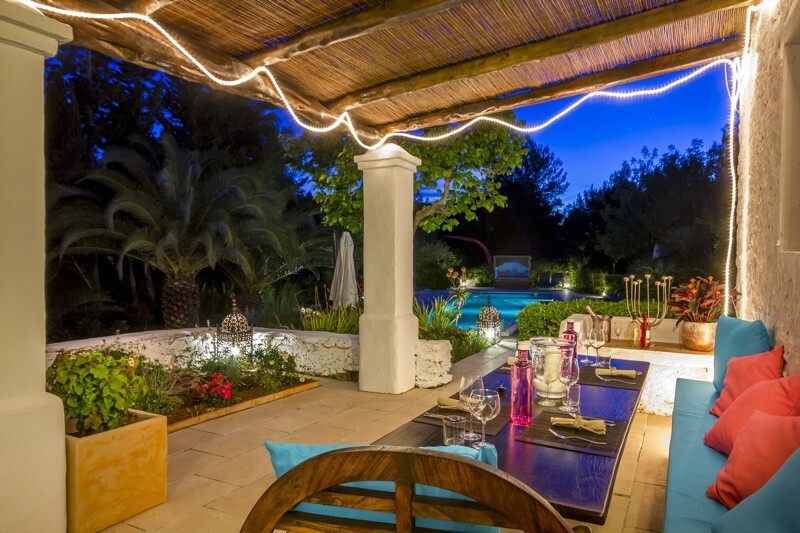 The house is situated ideally in a central location close to many restaurants and a fifteen minutes drive to many beaches.